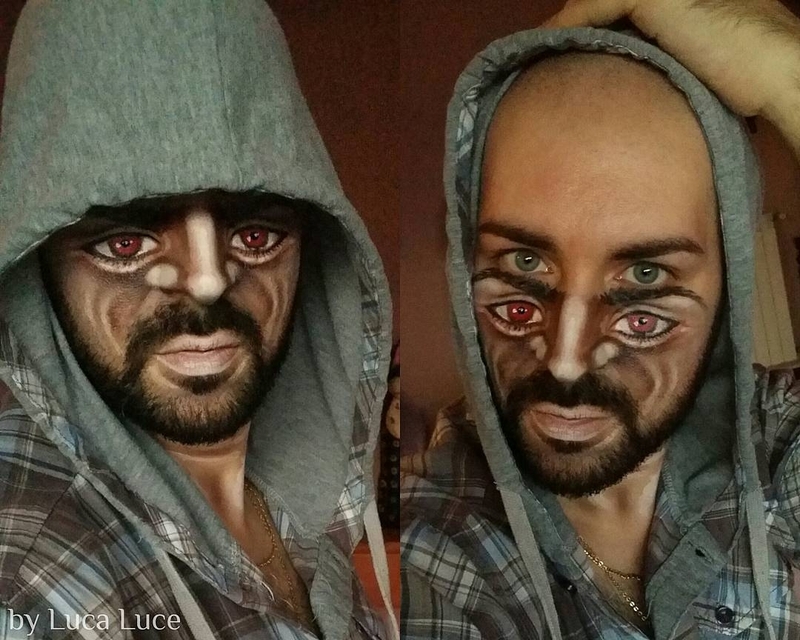 Amazing what you can do with makeup, imagination and a lot of talent, to make it look real. 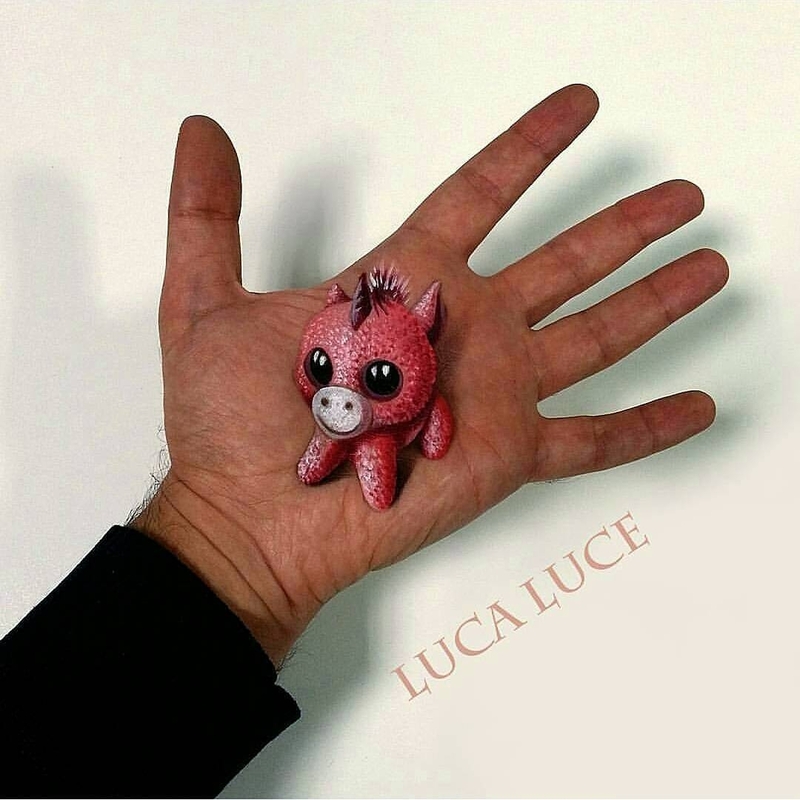 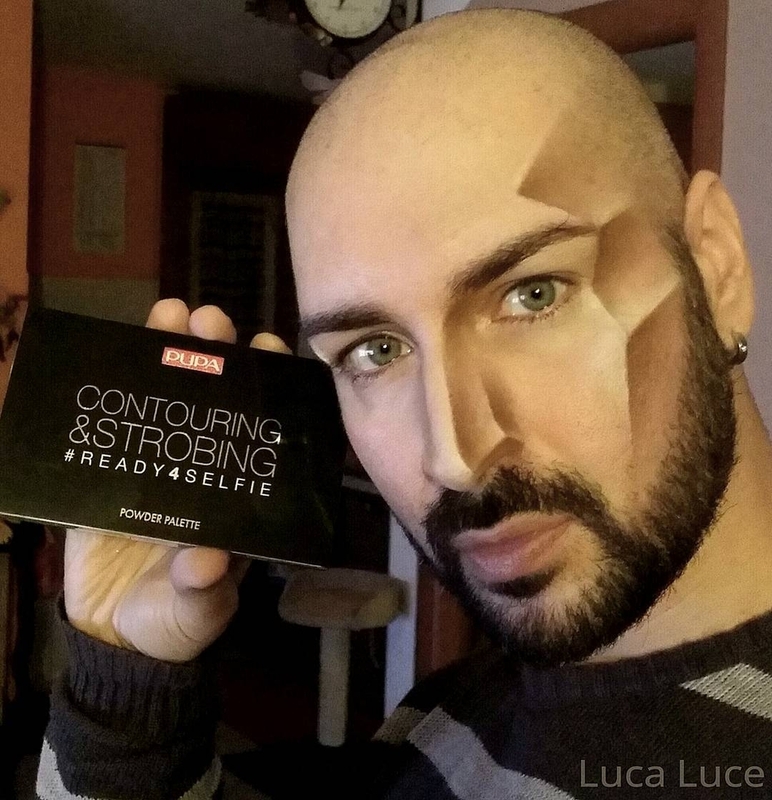 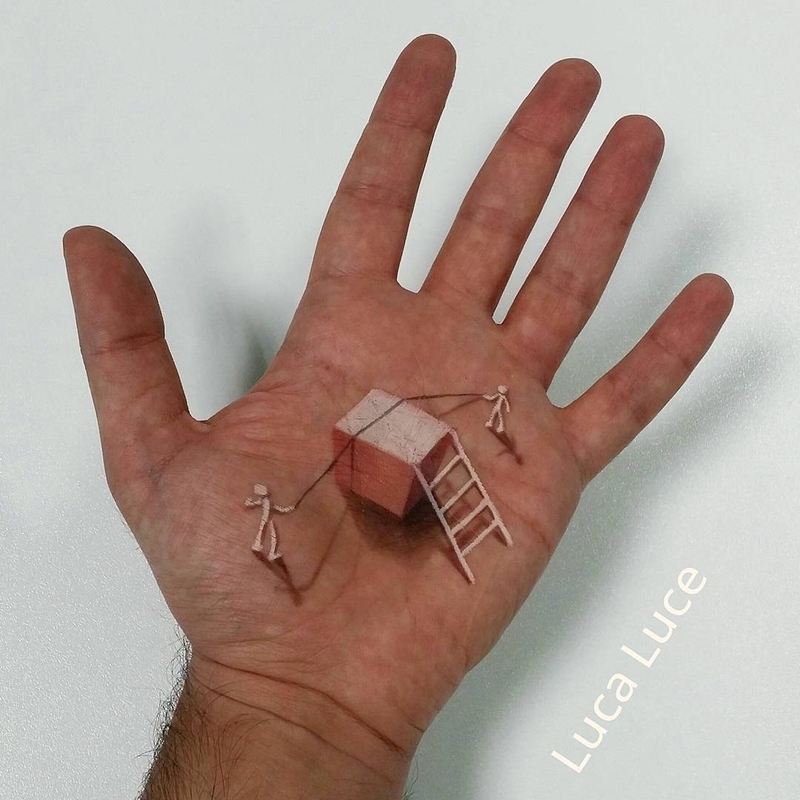 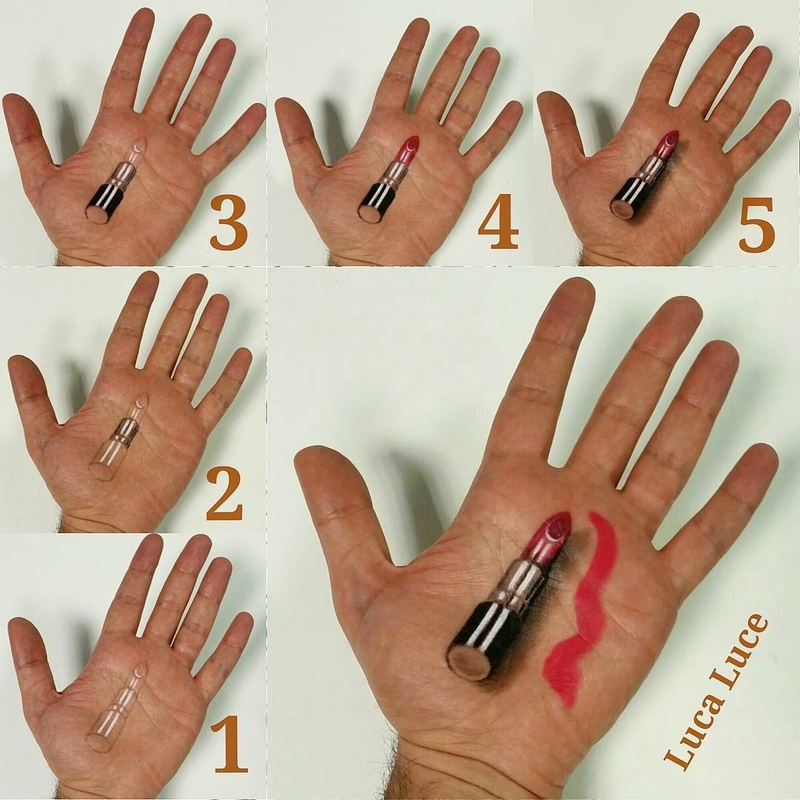 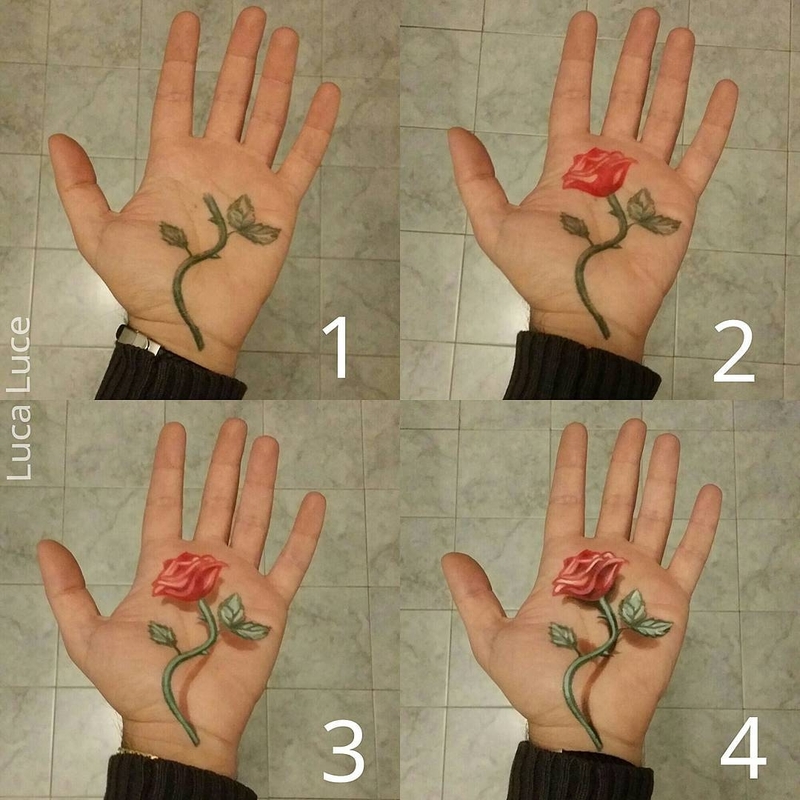 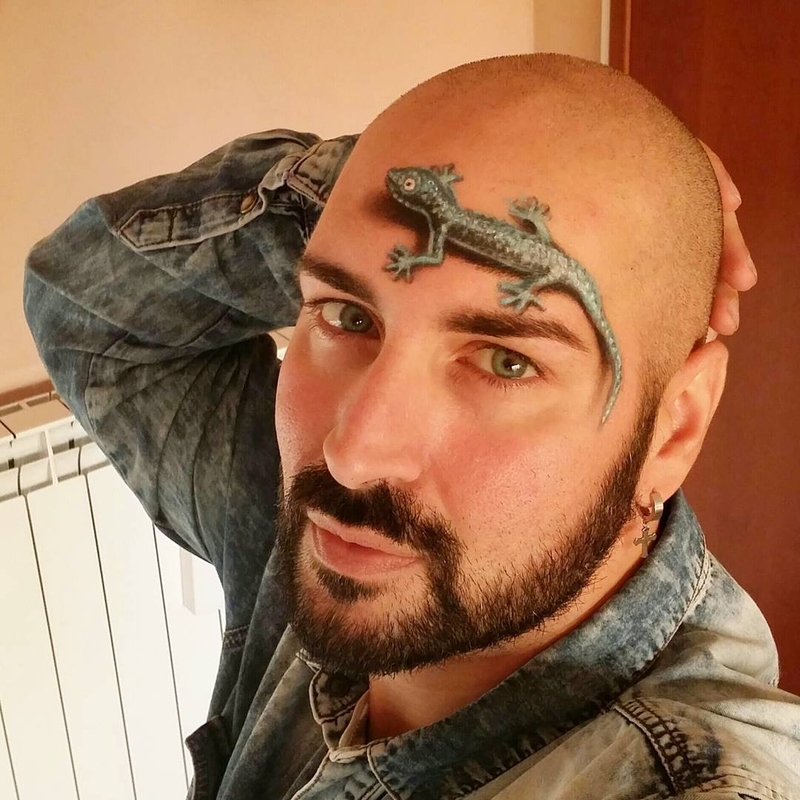 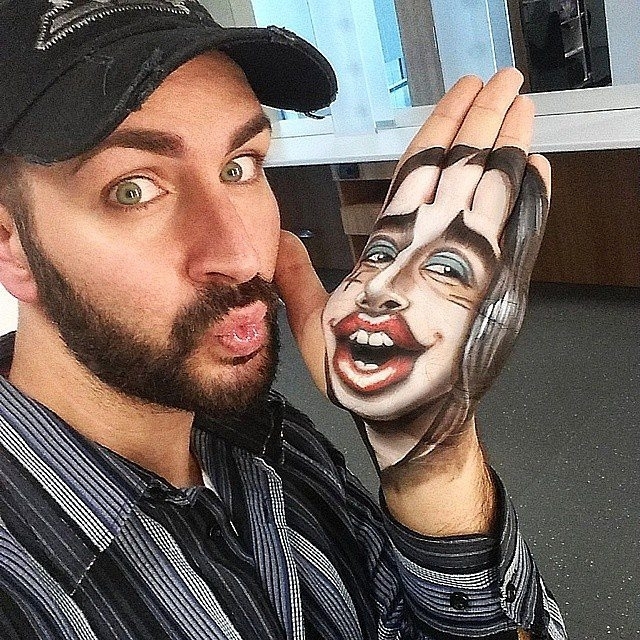 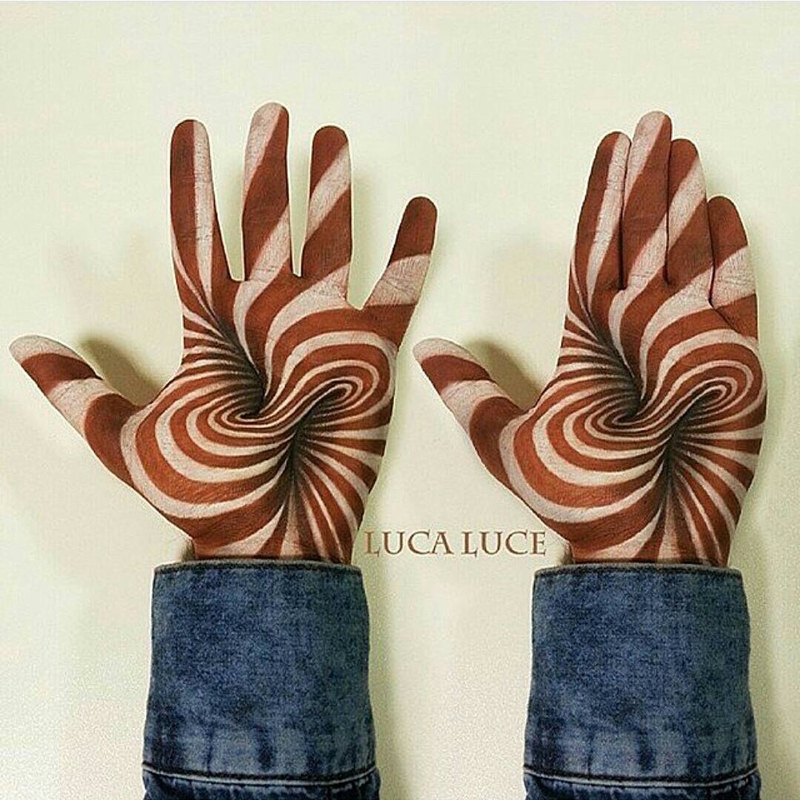 Luca Luce is an Italian Tattoo Artist, Make Up Artist and 3D Hand Painter. 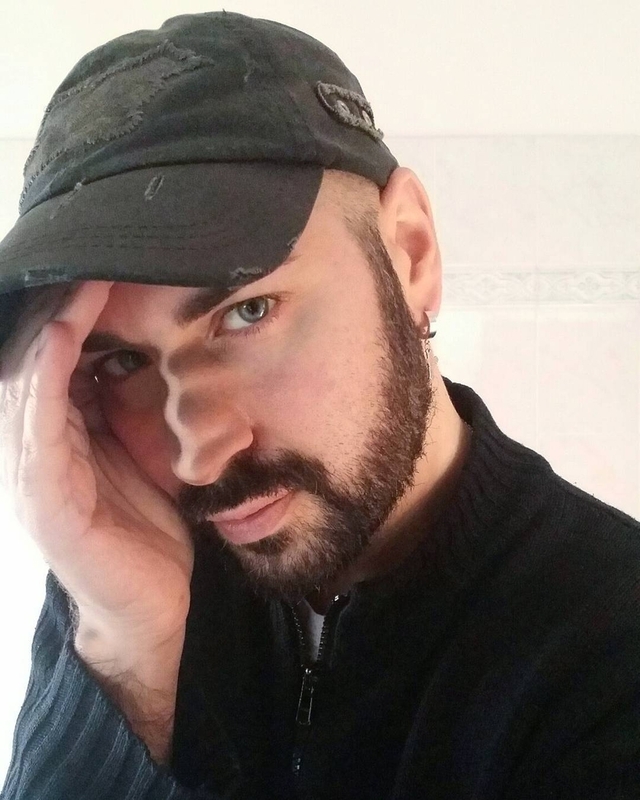 He has been featured before here on DesignStack, I will put a link to his work, that includes videos, below this written section. 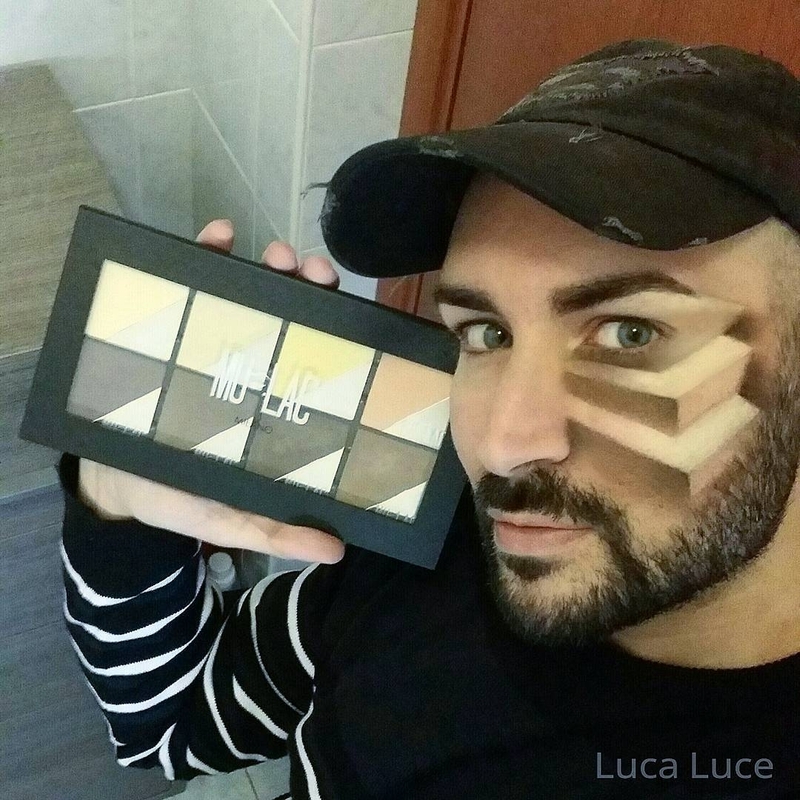 There are a variety of styles included below, such as: face painting with make up, contouring, hand paintings optical illusions, 3D shapes, WIPS, to show the progression of a drawing and finally, make up face transformations. 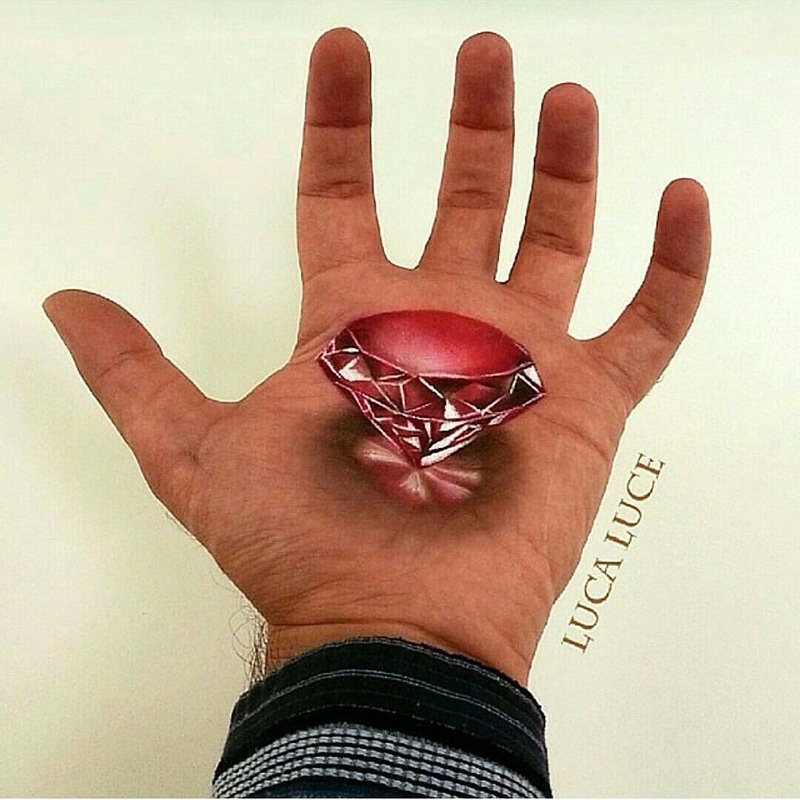 A lot of fascinating looks, that you have to see to believe, even though, these drawings will still have you doubting your eyes. 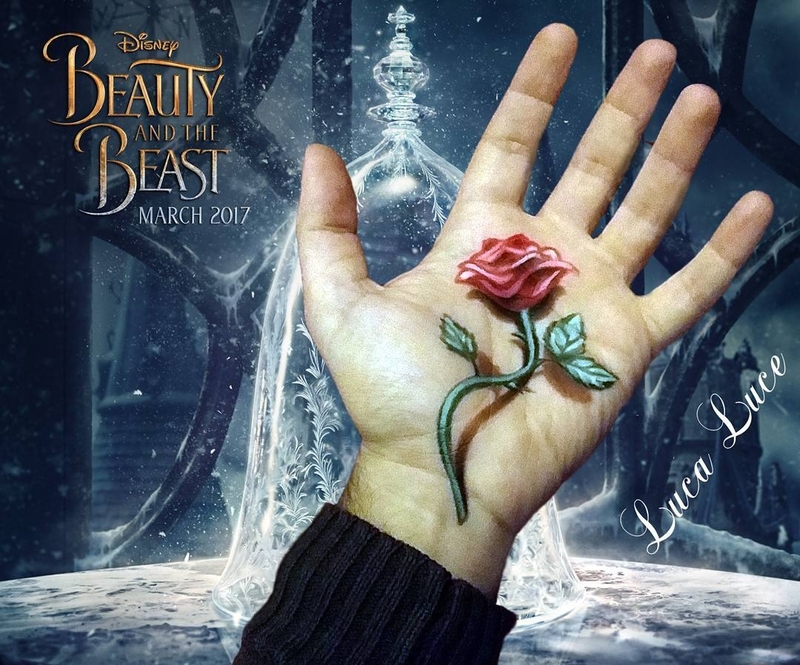 Rose from Beauty and the Beast.